August 6, 2013 @ 9:25pm by Melissa L.
You feel your skin sizzle as the heat rays from the beating sun turn your skin into a crisp brown. A bead of sweat trickles down your brow and as others follow suit, your mouth begins to feel dry while your throat quenches for something icy cold to drink. This sensation is a constant reminder that we have officially entered summer time! Dig out those flip-flops and rock those sunglasses because thank the lord, winter is over and summer is right around the corner. Cue the blissful warm months of barbequing, beach days, patio outings and golf sessions. 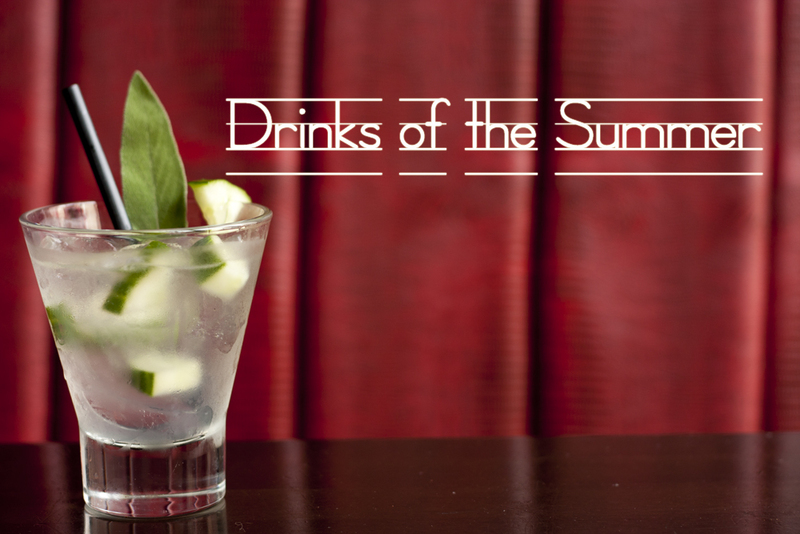 But don’t forget the most important part of the season: summer drinks! 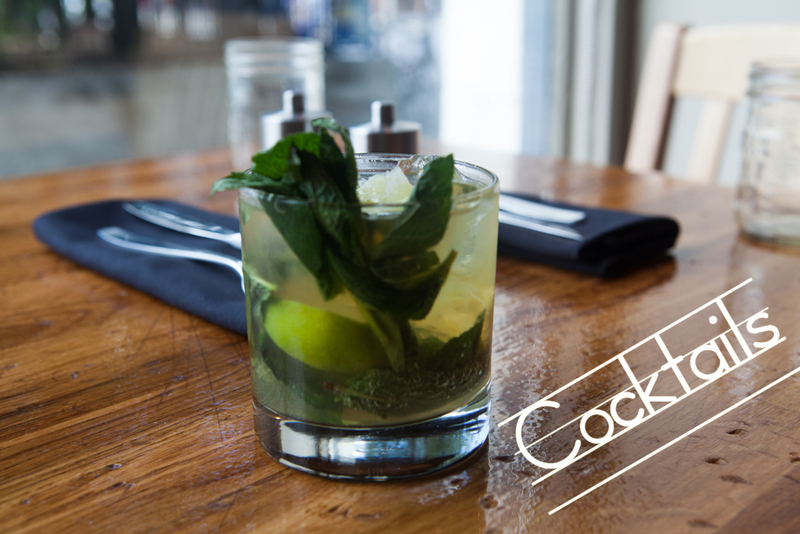 Summer is the time to explore new cocktails, wines and beers and Antidote Magazine has done just that. I’ve caught up with the best in the industry to get the lowdown on amazing drinks that we should all be tasting this summer. 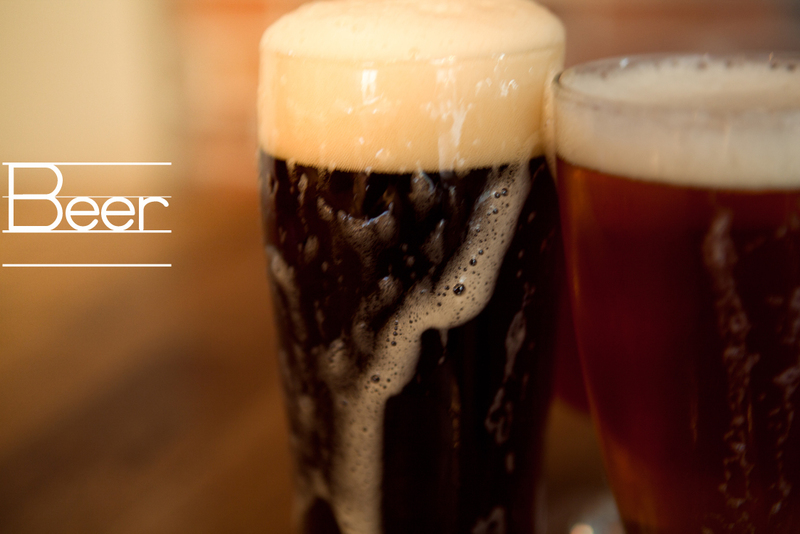 There is nothing more refreshing than an ice-cold beer. Toronto-based beer specialist, Mirella Amato, couldn’t agree more. “When the weather gets really warm, all I want is something refreshing, bubbly and crisp; for me that is a pilsner.” Pilsners are considered a summer classic because of their dry and crisp qualities. They are also suitable for the heat because they have a lower alcohol percentage, something that is key to look for when picking a summer beer. “Higher alcohol beers can have a warming quality to them and that’s not really great for hot weather,” says the Master Cicerone. For people who don’t enjoy the bitter finish found in pilsners, Amato says wheat beers are both low in alcohol and a great solution. A popular style includes Belgian wheat beer, also known as white beer, which is brewed with coriander and orange peel, giving it a citrusy flavour. When the barbeque cooks up steak and ribs, Amato says darker lagers pair well with grilled meats. “Darker lagers are beers that are still quite crisp but will have those toasted notes that will tie in nicely with the grilled notes on the food.” Surprisingly, she also says stouts compliment barbequed meats and grilled fish because the roasted grains and coffee like bitterness found in the beer pair well with the charred meat. If you are a herbivore, Amato says amber lagers are best. “For vegetarians, amber lagers are great for people grilling tofu patties or vegetables [because] the earthy notes tie really nicely together,” says Amato. Looking for some hop? Alexander Keith’s Master Brewer, Kevin Hryclick has been travelling across Canada with a mobile brewery to get people educated about the new Alexander Keith’s Hop Series. For those that don’t know, a hop is a plant grown on vines that can be used to add flavor and aroma to beers. “The hop is a unique ingredient for brewing because not only does it provide a lot of aroma but if you put it in a kettle and boil it, you release the bitterness components of the hop too,” explains Hryclick. What sets the Keith’s Hop Series apart from other hoppy beers is the additional process of dry hopping. Dry hopping is the act of putting large doses of hops into an aging tank. After the beer is fermented, it is transferred into the aging tank and left to sit for five days. “The aroma just encapsulates the liquid and you get a huge aroma by doing this dry hopping but you get no bitterness,” says Hryclick. The end product is the Keith’s Cascade Hop Ale and the Keith’s Hallertauer Hop Ale. Both brews have undergone the hop boiling and dry hopping procedure resulting in a beer that is thirst quenching, refreshing and a perfect balance between bitter and aromatic. Although having undergone the same procedure, the Cascade and Hallertauer are in no way similar to each other. “Cascade is a very citrusy with grapefruit whereas the Hallertauer is more of an herbal spicy,” says Hryclick. Hryclick recommends pairing the Cascade with seafood dishes because of its citrus qualities. The Hallertauer is best suited for curry or foods that are deep-fried as the bitterness from the Hallertauer counteracts the oiliness of the food. Ottawa sommelier, Grayson McDiarmid, lead me on a tour of the vintages section at the local LCBO and opened my eyes to some must try wines that are perfect for the summer season. Did I mention they are also all in the $15-$25 price range? Score! “It has a good freshness [and] a really fun upfront tropical fruit aroma…it’s the kind of wine you can drink all day,” raves McDiarmid about the 2012 Hinterland Whitecap sparkling wine. Produced locally in Prince Edward County, it is a blend of Vidal, Muscat and Riesling resulting in a fresh and flavourful sparkling wine. McDiarmid suggests putting a twist on the classic Kir Royale by adding Chambord to the Hinterland Whitecap to make a fruity and bubbly cocktail. Going the opposite side of the spectrum, the Fielding Viognier, 2010 from the Niagara Peninsula is a rich white wine with the strength to stand up to ribs and other barbeque sauce flavours. Described as a “Del Monte fruit cup”, McDiarmid says this Viognier is ripe and dense with powerful fruity and floral notes. Pinot Noirs and Zinfandels are a great option when it comes to pairing red wine with barbeque foods. From Sonoma, the oak spice, cinnamon, cherry and plum notes in the 2010 Rodney Strong Estate Pinot Noir work well with the smokiness of the barbeque. 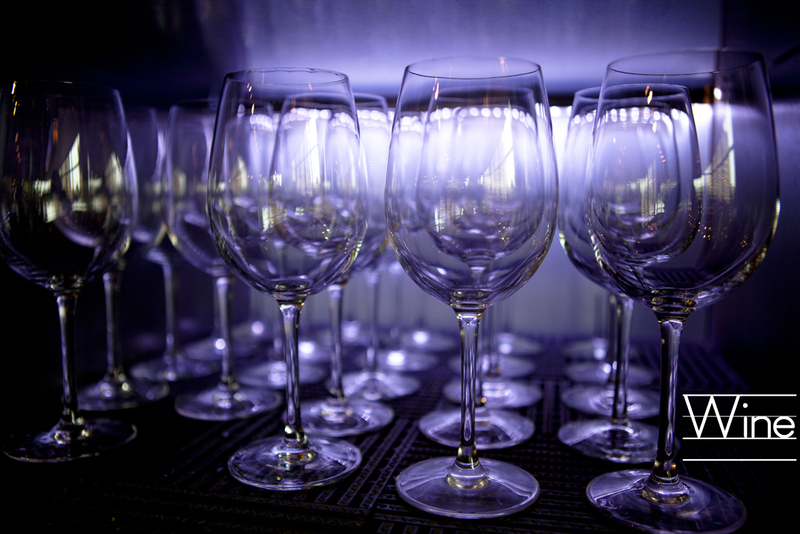 The wine also pairs well with grilled salmon, turkey breast and veal tenderloin. For lovers of the old world, McDiarmid says “Spain is great for value…[and] good in that they often release wines when they feel that it is ready to be drunk”. For example, the 2004 Ontañón Rioja Reserva is just shy of a decade. “Because of the age, you start to get those earthier flavours…everything will be more integrated [and] you will have the fruit but also the spice and that funkiness of the aging,” explains McDiarmid. Planning on hosting a summer party? Steve Benson is a cocktail bartender at Brothers Beer Bistro in the Byward Market who is a master at mixology. He’s got you covered for cocktail recipes that are easy to make at home while keeping your guests thirsty for more. 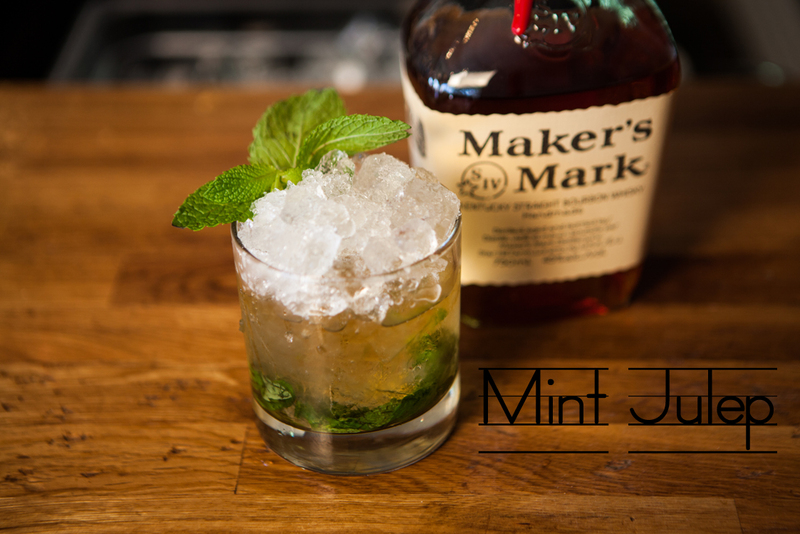 “My favourite summer drink is the mint julep…it’s like a southern mojito,” says Benson. 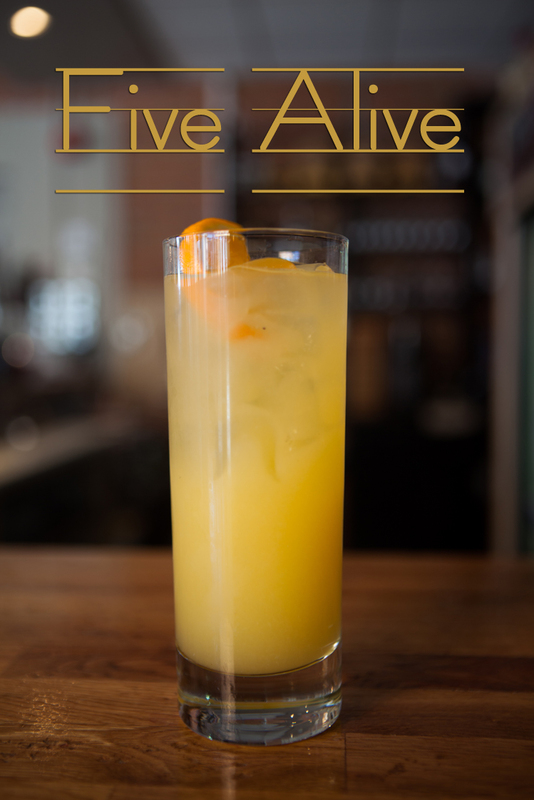 Another popular drink off Brothers Beer Bistro’s menu, the Five Alive is an approachable cocktail yet more complex than your average screwdriver. 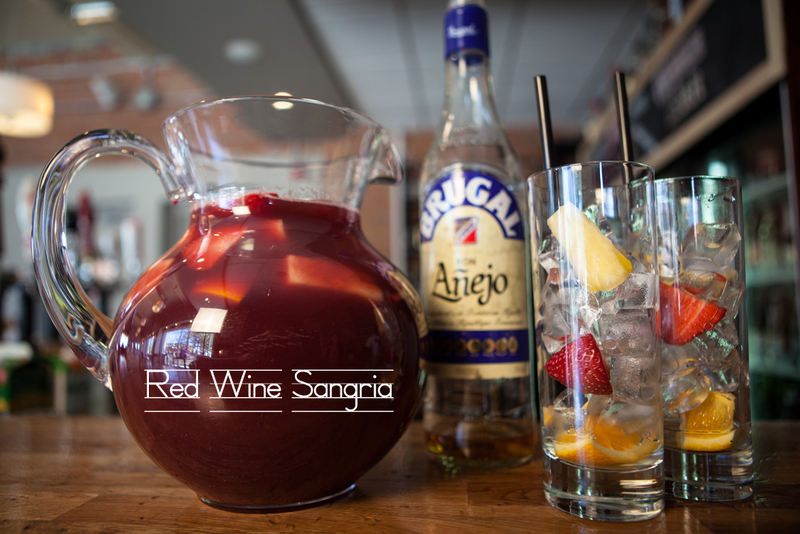 What is summer without sangria? Benson adds a kick to the traditional drink by adding rum to the punch.